How do you come up with a good Space Marine chapter name? In this ‘just for fun’ post, I’ve built you not one, but two name generators to help you bestow a monicker onto your Space Marine Chapter, and also your Chaos Space Marine Warband too! How’s that for a slice of generosity on toast?! 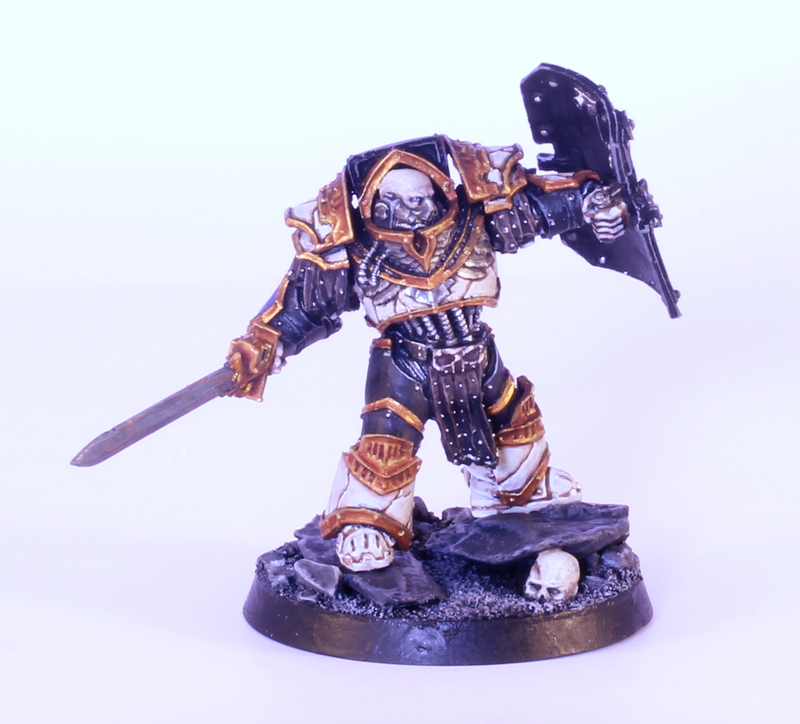 I was talking to a few people about my post from last week where I was listing all the things that I liked about Space Marines (because I’m that sort of annoying person who will write a blog post and talk incessantly about it afterwards). When asked ‘how many chapters are there?’ I replied ‘Well, loads. Like a thousand. Maybe more!’. The follow up to this was ‘Well then, were I to create a new chapter, how would I come up with a name that doesn’t already exist?’ to which I then replied ‘…I dunno…’. The truth is, there is nothing new under the Sol, and the likelihood is that when you’ve come up with a name, someone, maybe even GW themselves, got there first. Going by the above, my chapter should be the Jade Angels – not bad! What’s yours? Stick a comment below and let me know what you think about it? Also, if you do come up with a name that’s already taken, or if you’re not quite happy with it, try flipping it around and adding ‘of’/’of the’ in the middle. So the Jade Angels become the ‘Angels of Jade’. That gives me the Jealous Axes – very Slaaneshi if you ask me. But again, that could be flipped to the ‘Axes of Jealousy’. If you like what you got, stick it in a comment down below. What would your warband be like? Khorney? Nurgley? And that’s it! No deeper meaning than that – just an excuse to do something fun on a slow weekday, and an added celebration as the Space marines turn 30. If neither of the above are your thing, I did a similar thing for Ork mobs way back when – you can find it right here. I hope you enjoyed them. Onwards! 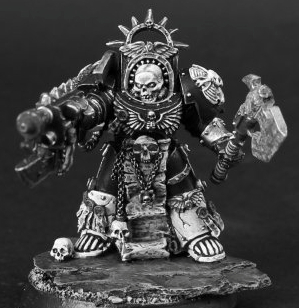 As Space Marines turn 30 in a few days, I thought I’d put together a list of 10 things that I love about the grimdark’s most famous sons. Now, it should be pointed out that some of these will be sensible and some will be silly. None of it will involve rules – this is more about the idea of the Space Marine as a character and how it has evolved. 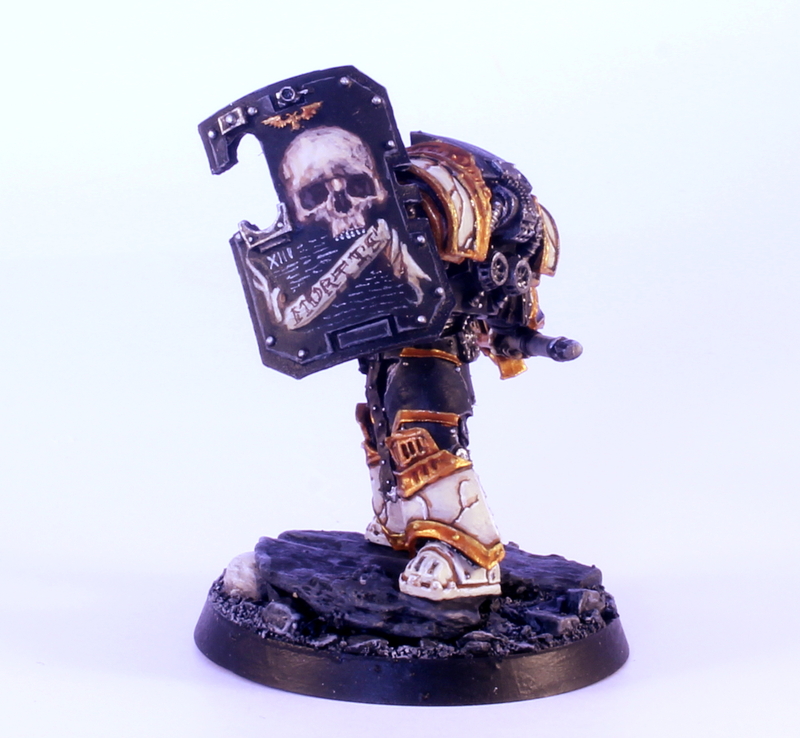 This blog post is also my way of responding to all the negative neophytes who, whenever some Space Marine related news or rumours appear of sites like BOLS or Warseer, have to chime in with comments like ‘ugh. more Space Marines. Excited NOT. ugh’. I think it’s fair to say that though they may be the most loved faction in the 41st millennium, they probably get the most hate too. But hey, that’s what happens when you’re so popular. Anyway, here, in no particular order, are 10 things that I love about the Space Marines. In 30 years, the sheer volume of chapters that have been created, and that are being created right now, is frankly overwhelming. This points to two very important things – the scope of the human imagination, and the love people have for the big, power-armour-wearing space heroes. In fact, the above image is but a fraction of the chapters that are already recognised. Furthermore, GW itself has crammed as much info into the relevant codices as it makes sense to do so, allowing you to find the flavour of each one, from the name of their homeworld to notable campaigns. And if you can’t find one that suits, you can create your own and no-one’s going to tell you that you’re not allowed to do so. Yes, the Eldar, Orks and others have plenty of variation too, but no one has the amount that the Space Marines have and that does make them a bit special. They are the poster boys for the game and GW want you to have fun and do whatever you want to them (provided that you buy them at full retail price, of course) and that’s what attracts many people to them in the first place. Choose wisely, but remember that you can always choose something different later. From the ancient Thunder Warriors to the much-prized MkVIII ‘Errant’ armour, there’s so much to choose from when it comes to designing your force, and this comes from the fact that over the last 30 years, GW have done a great job of fleshing out the history of the Space marines and what they look like. Ok, so it would be pretty tricky to build a Thunder Warriors force (though I have seen a couple of squads before – very cool), but the above models have gone from rare collectors pieces to being widely available from Forge World. When I started out in the hobby way-back-when, everything was either MkVII or MkVI. That was it. That was where variety stopped. Now, the basic tactical squad box contains elements ranging from MkIV to MkVIII and you can go all the way back to MkII with Forge World. How’s that for variety! Not only do these give your armies a great look by adding in all those options, but they also give it a sense of history. You can see the Great Crusade, the Heresy and so much more in your forces now that back RT era wasn’t defined and in 2nd Ed wasn’t available, and that’s just grand. 4. You Like Guns? We Got Guns. Really Cool Ones Too. Now, this is a personal preference, but I’m going to say it: Space Marines have the coolest guns. Like, loads of them. From flamers to meltas, from bolters to assault cannons, they’ve got a bucket load of kickass shooty toys that other armies, stylistically speaking, can’t quite compete with. Yes, the Tau have their massive guns, as do the guard, and the Orks have their originality while the Eldar have plenty of sleek looking weapons, but none of them stack up against the arsenal of the Space Marines. I enjoy a shuriken catapult as much as the next man, but against a bolter, it just can’t cut it when it comes to an iconic look. 5. How To Choose Your Chapter: What’s Your Favourite Point In History? In 1985, a year before the Space Marines appeared, the French Secret Service bombed and sunk the famous Rainbow Warrior, Greenpeace’s anti-whaling flagship while it sat in Auckland harbour. It was very big news at the time and it’s fairly obvious that someone at GW was a big supporter of these particular environmentalists, given that, one of the 12 chapters to feature in colour in the Rogue Trader book were called The Rainbow Warriors. Yes, among the Blood Angels, Dark Angels and Crimson Fists, there was a chapter that sounded like it had been born out of a bronie meetup that got out of hand (not that bronies were a thing in 1985). They didn’t last long and weren’t particularly popular, but it goes to show how cultural influences in the 20th/21st century influenced the 41st Millennium. I think the Emperor can probably do without them on the battlefield – being descended from Greenpeace activists, this chapter probably spent more time trying to raise awareness amongst the others that destroying the Ork was wrong and that everyone should hug the fungus instead. Bloody hippies. Yep. I’m guessing we’ve got some funny-handshake-giving members in the design studio. The Genesis Chapter are clearly based on the Freemasons and what’s more, they’re still in the Codex today! It’s amazing that they th… *whispering in ear* …ah, ok. I’m not allowed to talk anymore about this. Moving on. Space Marines are the recognisable face of 40k, and as such have entered the realm of popular culture beyond the hobby itself. 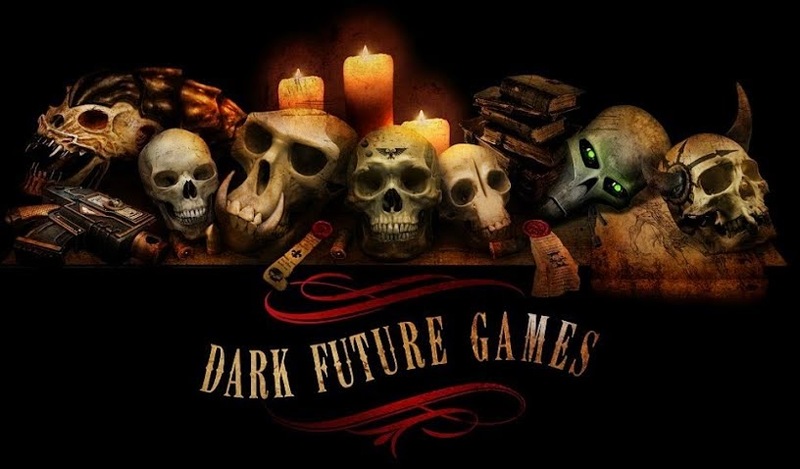 They are stars in their own right and their popularity has probably brought a lot of new gamers to the table top – certainly more than other races. The fact is that they are now an established part of the Sci Fi pantheon and hold cult status beyond that as well, as the images of Darth Vader and Deadpool above attest to. Go onto reddit or imgur and post an image of a Space marine and someone will comment ‘HERETIC! !’ within about five minutes. They’re the heroes of the hobby (like it or not) and they’ve earned a deserved place at the top tables of the genre. Power armour is extremely recognisable and it’s rare to go to a comic book or Sci Fi convention these days without spotting someone clomping around in a homemade suit. And the fact that cosplay enthusiasts have embraced it (almost as much as Sisters of Battle but that’s because of different reasons) again points to the Space Marines’ secure place in the Pop Culture sphere. Not bad for some 30 year olds from Nottingham who spend all their time indoors. There’s an old football adage; you can only beat the team in front of you. If the team is bad, no one will give you the credit if you win, but if they’re a great adversary, you’ll get the plaudits. Now, it’s important to remember that I’m NOT talking about rules here. 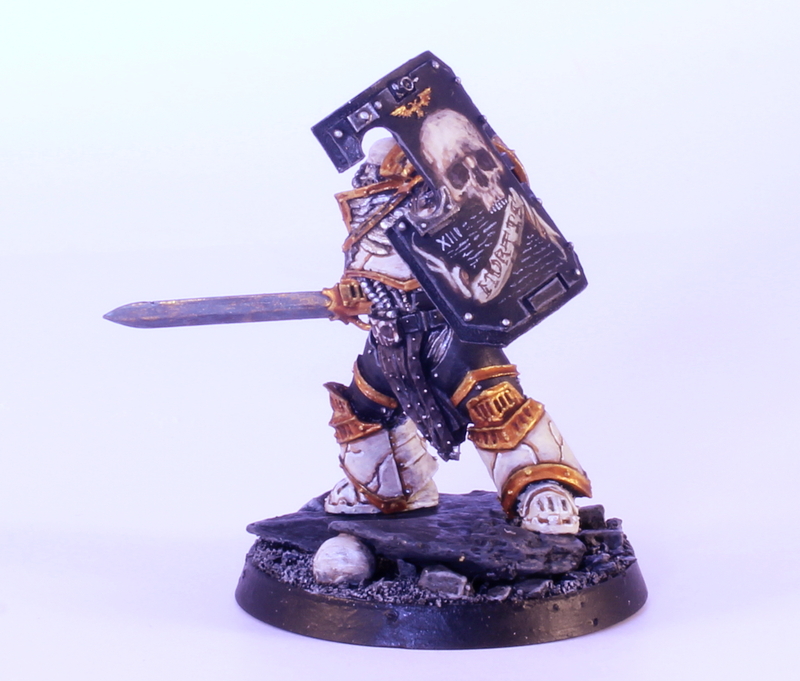 Chaos Space Marines have been the whipping boys of their relationship with their loyalist brothers for a while now, but in terms of lore, style and ideology, the Chaos Space Marines are the perfect adversary. In fact, I’d go so far as to say that without the Chaos Space Marines, regular Space Marines would not have been nearly so popular. Batman needs the Joker, Professor X needs Magneto, Space Marines need Chaos Space Marines. They are the best bad guys out there, and they make the good guys look good. The fact that they also look like the good guys is an added bonus. Over the last three decades, we’ve been able to watch Space Marines grow from men in space suits to fully fledged space heroes. We’ve also seen their look change in terms of their sculpt and how they are painted, and what a long way they’ve come. The painting standards of competitions and commission painters today is mind-blowing compared to what it was like when I first started splattering humbrol onto un-undercoated lead. The miniatures themselves have gone through such a change from lumps of Pb, through white metal and finecast, to the glorious plastics we see today. Yes, this is true of all the armies. They have all come on leaps and bounds, but always at the heart of the evolution were the Space Marines. They have come so far, and it has been a joy to watch them grow. If Marine Medic Kyle, with his weird little laspistol could see the Sanguinary Priest of today, I’m sure he would be a very proud grandfather. So, there you have it. You may still despise Space Marines, or you may well be wondering what this article was all about. Was there a point? Not really. I just wanted to point out some achievements, some quirks, and some history of an Icon who turns 30 in just a few days. GW owes its success in many ways to the Space Marine, and they know it too. What’s more, many of us owe our love of the hobby to these guys too – I’ve painted more than a few in my time. Space Marines; here’s to the next 30 years. Onwards. 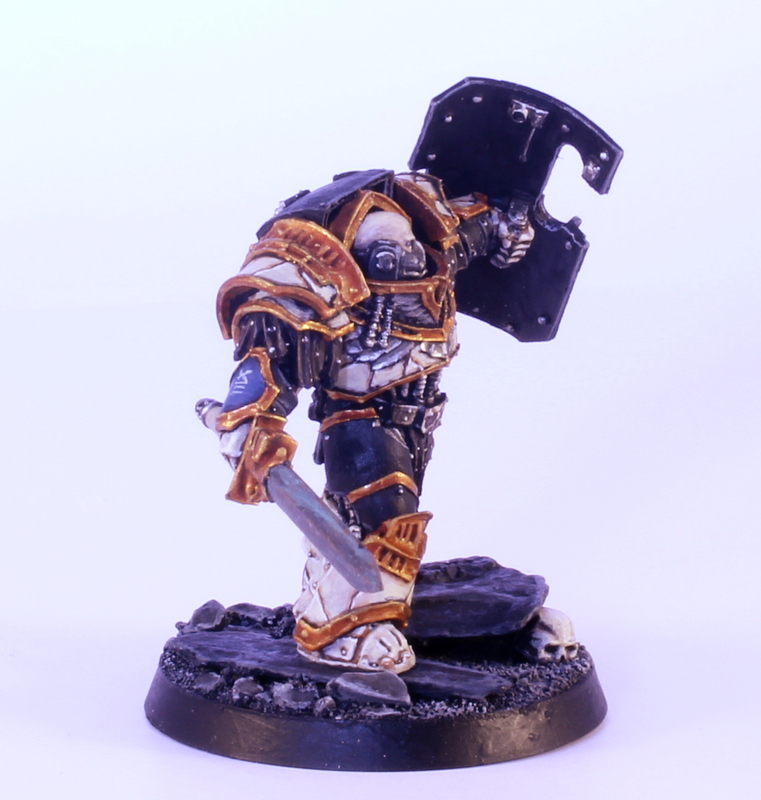 The summer holiday is over and I’m back on the Mortifactors project and here is my Chapter Champion. I have never put so much metallic paint onto a model this small and so I’ve been calling him the Bling Marine/Mr Shiny throughout this project. In fact, it appears that he’s so shiny, my camera refused to focus properly on him so, yet again I’m hear apologising for my photography. One day, I’ll get it right. 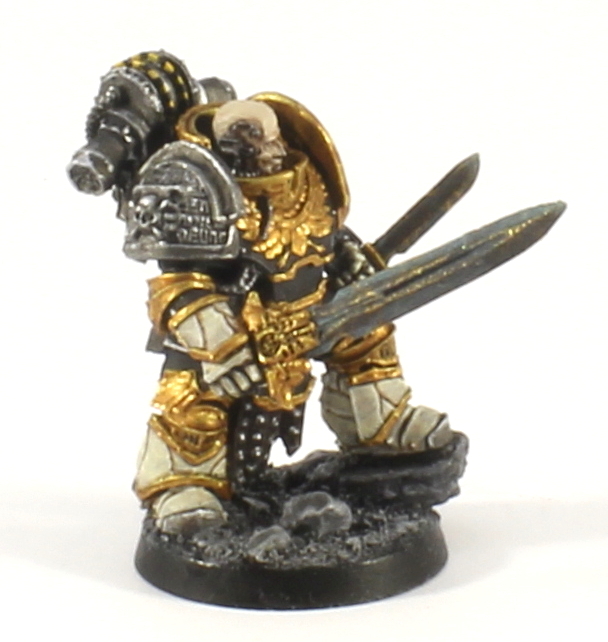 The thing about a chapter champion though, is that he has to be a bit flashy. 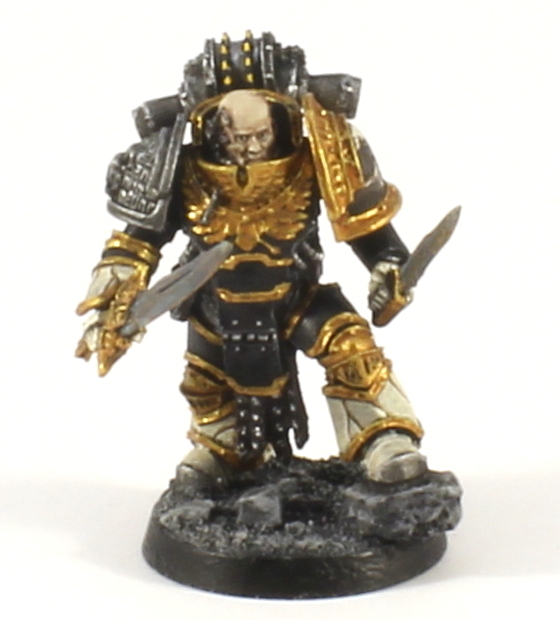 He’s the duelist, the finest swordsman in the chapter and a member of the Chapter Master’s personal retinue after all. To that end, I wanted to construct a very unique Space Marine. I used the power armour clad Praetor from Forge World as a base and, using a few other bits from other kits, I think I got a pretty unique-looking warrior. He’s got the asymmetrical look of a specialist who has adapted his armour setup to be a better swordsman. 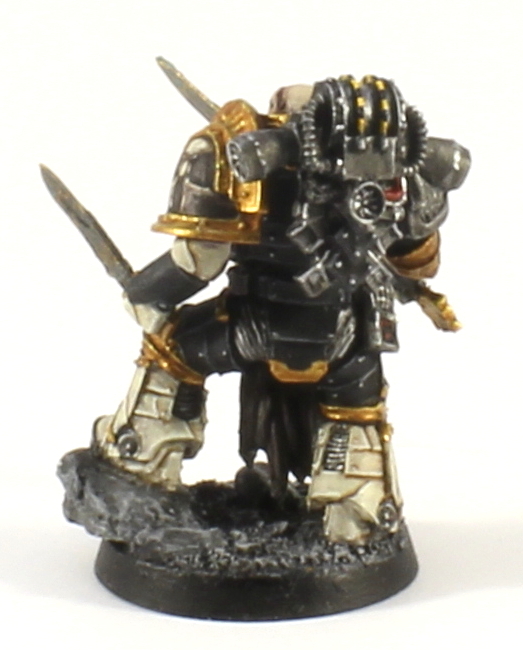 I also made this chap a former member of the Deathwatch. This gave me a chance to use one of the old shoulder guards which still look really cool. This in turn allowed me to break up the gold and black base of the model without having to use bone (which is looking like a rather subtle touch on this chap). 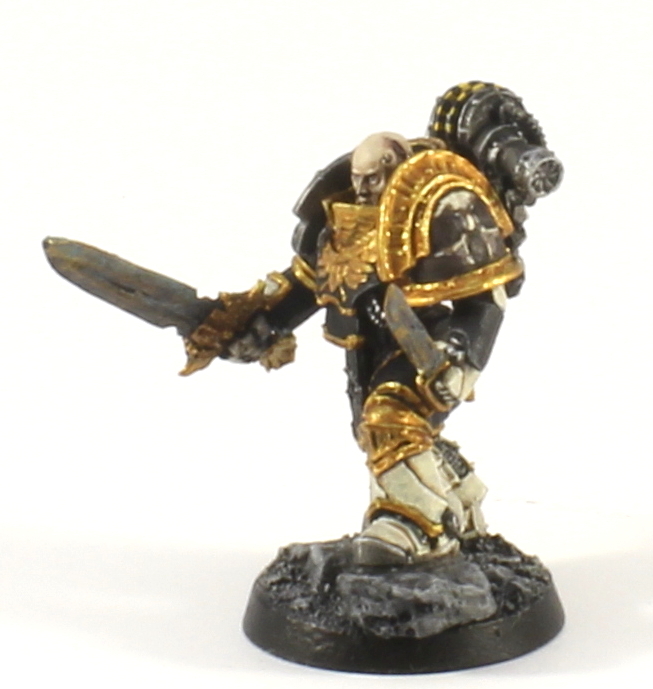 The sword comes from the other Praetor and of course I went for bronze to keep him in line with the rest of the army. 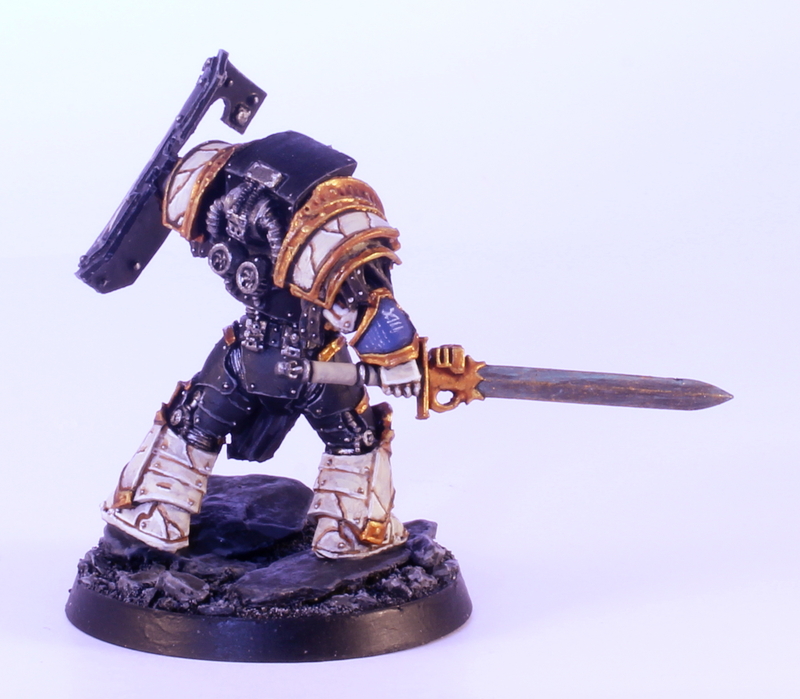 The kit was great to work with (just like the other Praetor) and I love the pose of the guy. 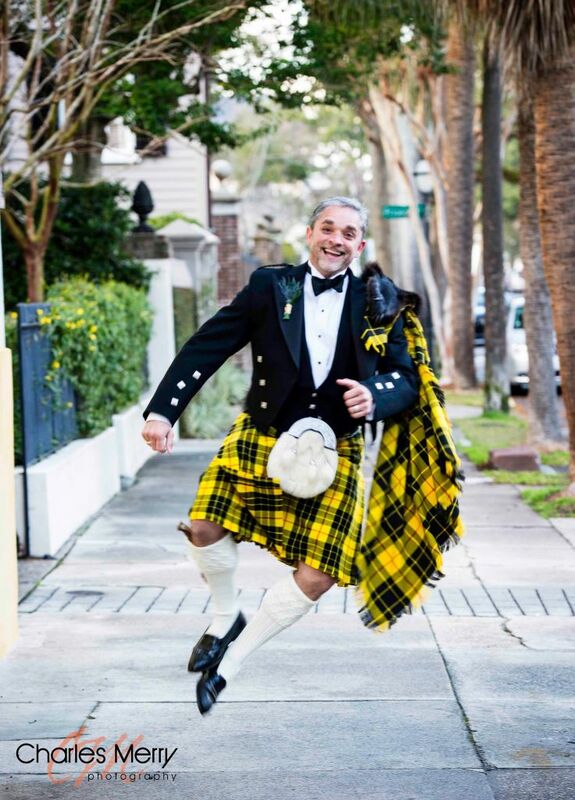 It really looks like he’s stepping forward to meet an opponent in a battle or arena. Not the best skull I’ve ever done but it’s still pretty good so it’s nice to learn that I’ve not lost that particular skill. The dagger comes from one of the FW weapon sets (seriously, such a great addition to the bits box) and I went with that over a boltgun because I like the idea of the duelist also being a close combat purist. Also, it gives him an extra attack on the table top too, which is nice. And so that’s the Chapter Champion done. It’s nice to be back to work on the Mortifactors again, and of course a champion means an honour guard. This will come eventually, but I’ve got a few more things on the shelf that need painting so that might be a longer project (or I’ll cave next week and buy the kits from FW – we’ll see). Hopefully my photography and skull painting will be back on track soon. Onwards!